Professional dryer duct cleaning from Sears can help your dryer work at peak efficiency, which can save money on energy bills. A clean dryer duct also makes your home safer by helping prevent dryer fires—and, for gas dryers, by helping prevent carbon monoxide from escaping from the duct into the home. Lint that accumulates in dryers contributes to a third of the 2,900 dryer fires reported each year, according to the US Fire Administration. 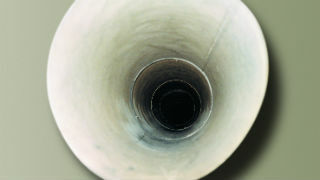 Hot air builds up in the vent when lint blocks airflow, and in some cases the air is hot enough to ignite the lint. 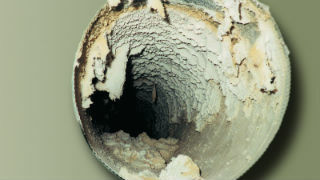 However, it’s difficult for brushing or vacuuming to get all the lint, especially if the vent tube is long, bends in several places, or has a ridged surface. 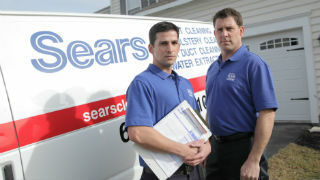 Trained Sears Dryer Vent Cleaning technicians clean the full length of the duct, from the dryer to the outside of your home. They use special tools and high- pressure air to loosen lint from the duct and then collect the lint with the same powerful vacuums used to clean the air ducts in home heating and cooling systems.